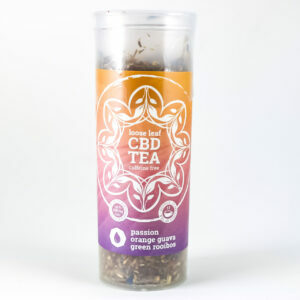 View cart “CBD – Passion Orange Guava Green Rooibos – Caffeine Free” has been added to your cart. 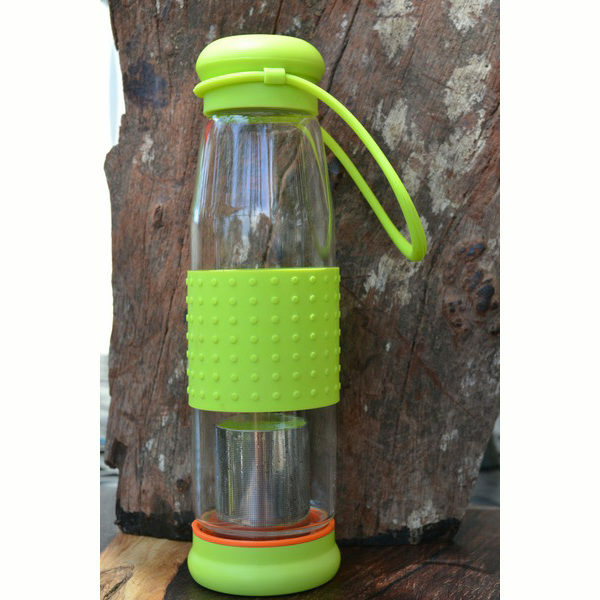 This is our newly designed glass tea infuser bottle, which improved on an already great design. 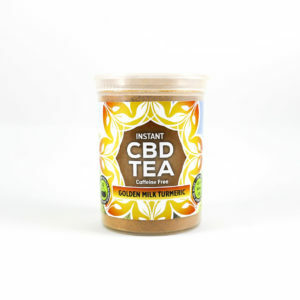 It has a simple leak free design that makes it easy to add and remove your CBD teas! Simply unscrew the bottom portion of the bottle to get access to the stainless steel infuser basket. 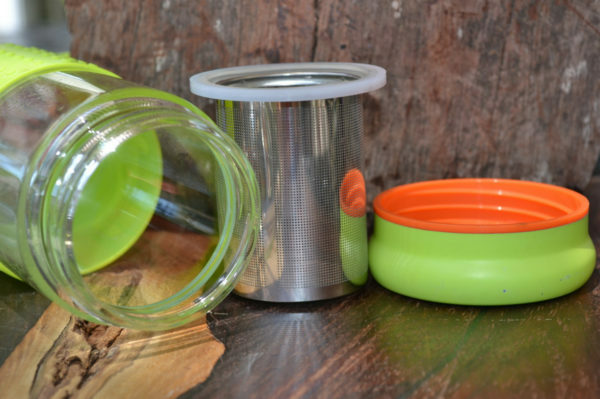 Place desired amount of tea into the infuser basket and simply screw the lid on back in place. Turn the bottle over to add water. 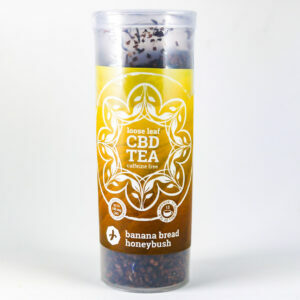 To make iced tea just add cold water to your bottle and wait about 30 minutes. 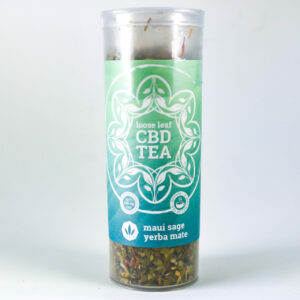 (Tea brewed in cold water and allowed to steep slower produces a nice smooth iced tea). 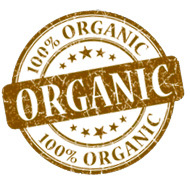 For hot tea, add your hot water to the bottle and allow your tea to steep for the desired amount of time. 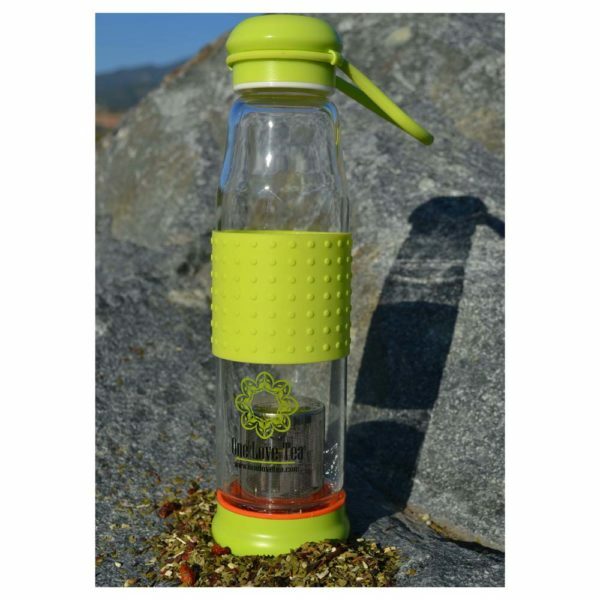 This glass tea infuser bottle is dishwasher safe and is disassembles quickly for easy cleaning.